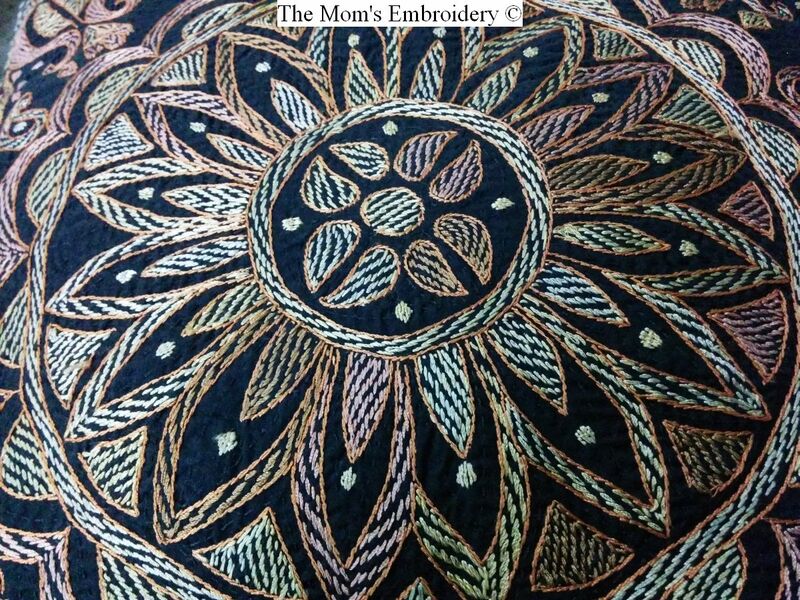 Fabric: It must be embroidered on even weave fabric. 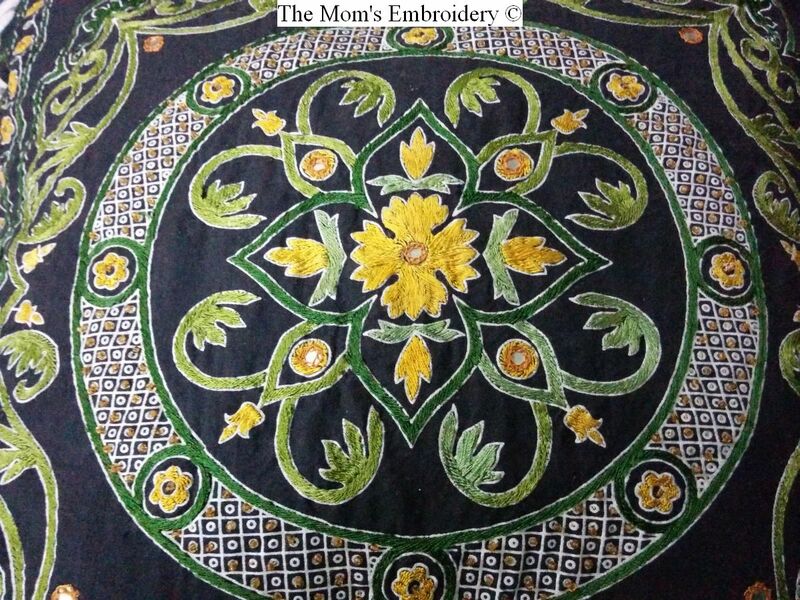 I generally use Aida embroidery fabric. 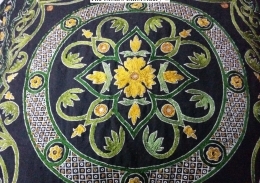 There are specialist Hardanger fabric which has 22 strands to the inch. If you have the option, you can also buy that one. Generally, Hardanger fabric is stiffer than Aida cloth. 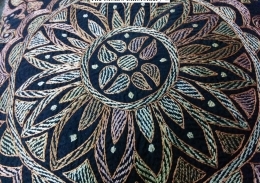 But as Hardanger fabric comes in very limited colors, evenweave fabric can be used perfectly in its place. Threads: Use cotton threads. Thick threads are advised as the thread needs to suit the fabric. For example, Anchor Pearl Cotton no.5, no.8 or no.12 can be used. Needle: To make sure the needle does not split the fabric’s strands; tapestry needle can be used. Use size 20 needle. Scissor: Use very sharp pair of scissors. Its best if you could use the ones with angled blades. It makes the cutting easy. 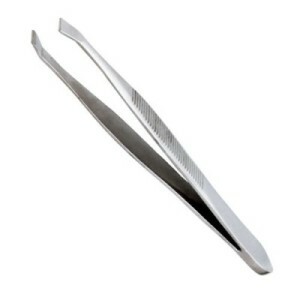 Tweezers: Use any type of tweezers for withdrawing the thread after cutting. Any type of tweezer will work. Charts: Generally, the designs are charted. 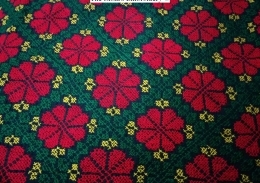 the kit contains specifications of what stitch each symbol represents. Places where the threads need to be withdrawn are also specified. Start the embroidery with a waste knot and complete by weaving the end in the back of the fabric. Do not pull the thread too much. Tr to use new threads in each new sections of embroidery. 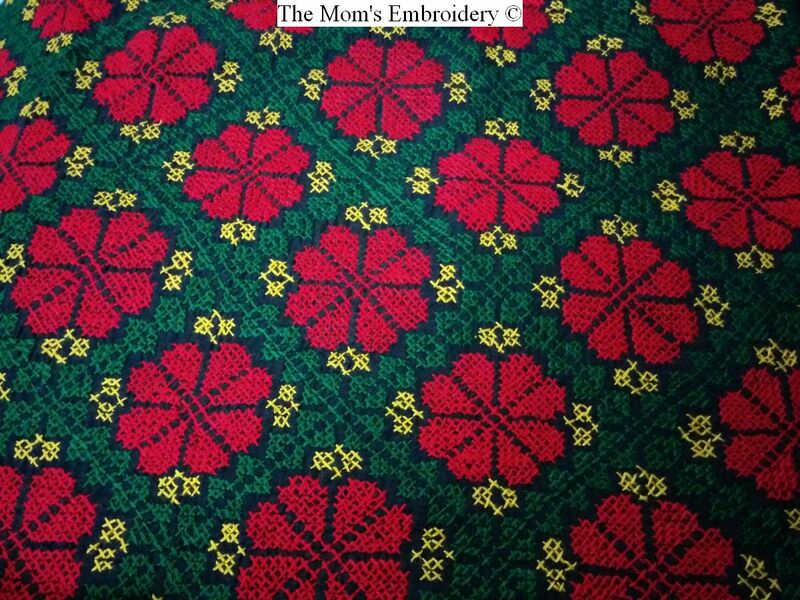 In my next post, I’ll work on some of the stitches which are used in Hardanger Embroidery.